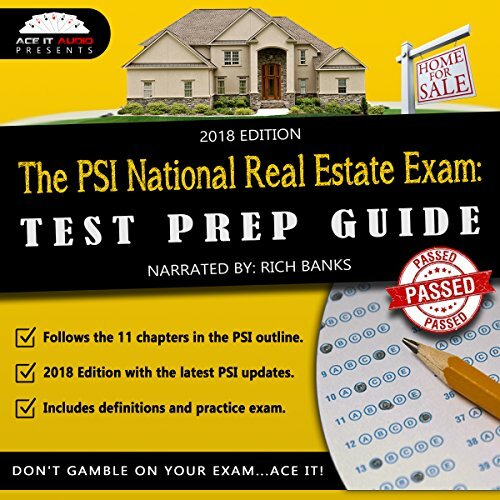 Showing results by narrator "Rich Banks"
The PSI National Real Estate Exam: Test Prep Guide by Ace It Audio is your complete real estate test prep guide, designed to help you cram all the necessary and important facts you'll need to know in order to pass the PSI national real estate exam. It covers test-taking tips, an in-depth review of all the key points and concepts from the 11 chapters outlined by PSI, and real estate definitions, along with a practice test. 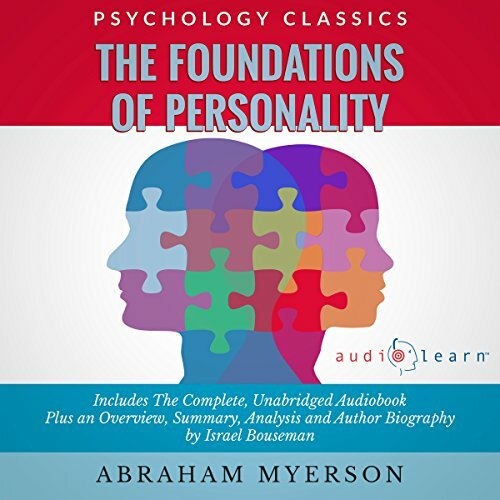 The Foundations of Personality by Abraham Myerson is one of the most comprehensive examinations of the neurological and psychological influences upon character of its era. Myerson is a medical professional and speaks from a background of years of practical experience in the field, yet he approaches the subject of psychology with a natural balance which allows him to remain on solid ground when so many of his contemporaries were chasing theoretical fancies.